We want Unio as it supports teachers to transform their students into active participants in their learning, providing a personalised learning experience for each individual during the lesson. Unio is a web app that is used in classrooms where every student has access to a device (laptop, desktop or tablet). Because Unio is content agnostic, it can be used for any subject and with any year group. 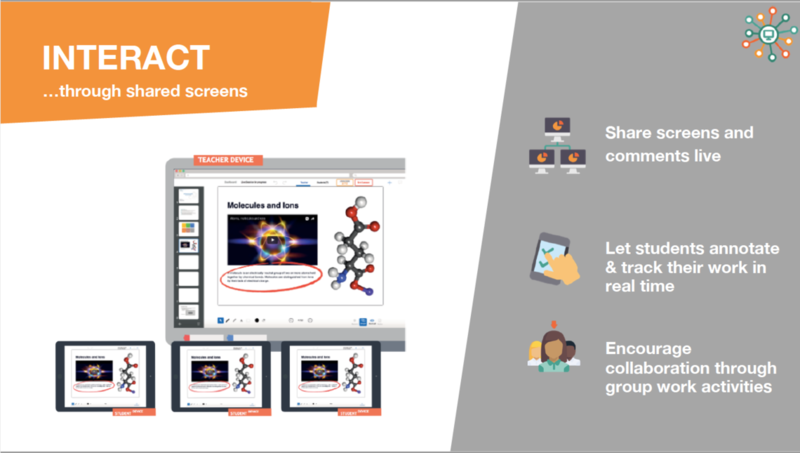 Unio's unique shared screens will enable us to easily share lessons and assessments with students and allow for real-time two-way communication. Our teachers will get instant insights into their student’s learning which inform their next step of teaching. 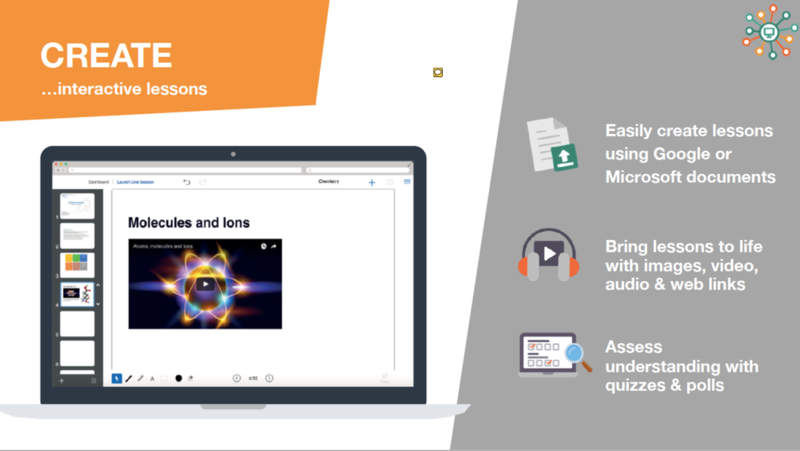 Create interactive lessons by uploading an existing lesson resource in PowerPoint, Word, PDF or Google Slides. Bring them to life with quizzes, polls, videos and audio. Synchronise lessons to student devices and let students engage with the material. Encourage collaboration through group work activities. 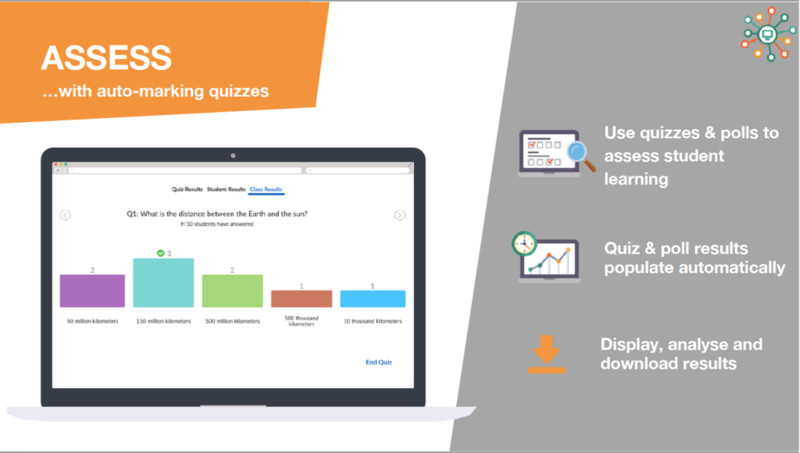 Check student understanding in real-time with auto marking quizzes and a real time overview of student progress. React in real time to students' learning using a range of feedback tools including text, icons and audio. For more information, visit the Unio by Harness website here.